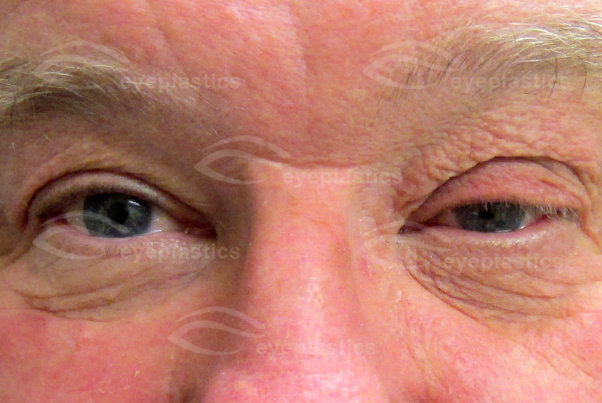 Treatment for FES consists primarily of lubricating the ocular surface and safeguarding the eye from nocturnal damage. 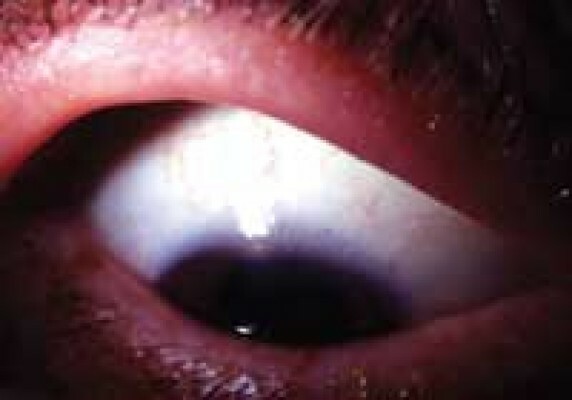 Isotonic artificial tears, used liberally throughout the day, help to eliminate mucous debris and promote corneal healing. 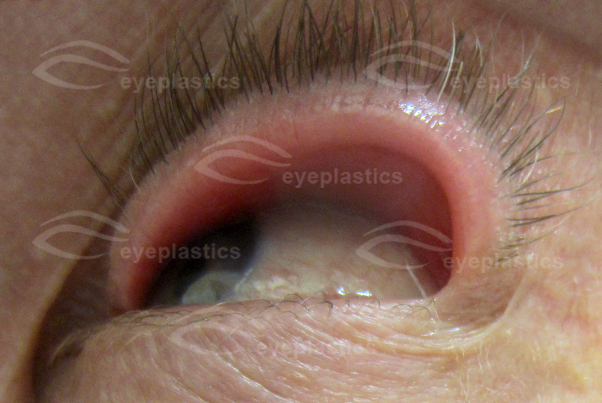 In cases of moderate or profound epitheliopathy, consider more viscous lubricants such as Systane or Refresh Liquigel on a qid basis. 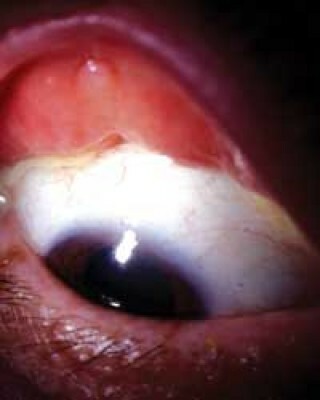 At bedtime, the patient should instill either a bland ophthalmic ointment (e.g. 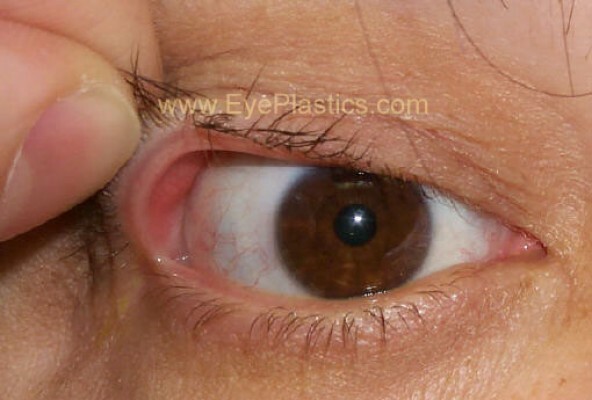 Tears Naturale P.M.) or mild antibiotic ointment and apply a protective eye shield, or simply tape the lids in a closed position. 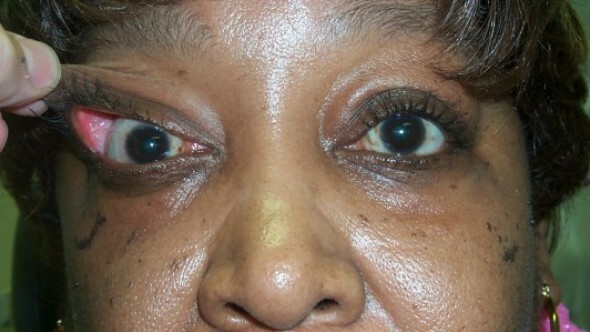 Substantial, recalcitrant cases that do not respond to primary therapy may possibly require surgical intervention. 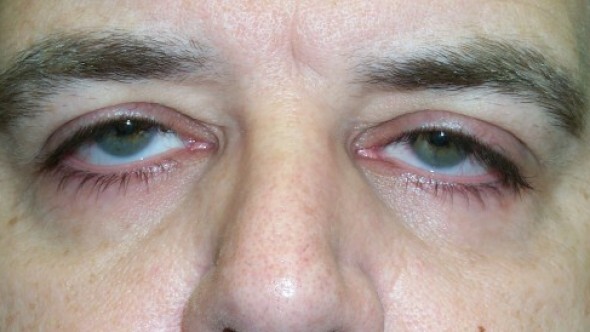 Most commonly, this involves a lateral eyelid tightening procedure at the lateral canthus, or a horizontal lid shortening procedure by full-thickness resection of the lateral one-third of the lid margin.67 Lateral tarsorrhaphy has been suggested for noncompliant patients with severe disease.